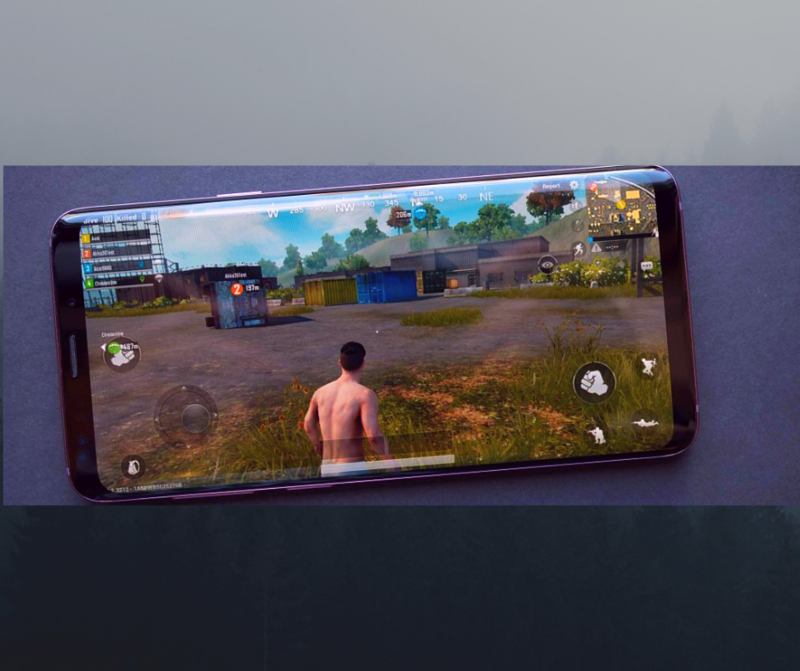 Before moving towards the impacts of the game on our lives let us have a brief introduction of its whereabouts.PlayerUnknown’s Battlegrounds (PUBG) is an online multiplayer battle royale game developed and published by PUBG Corporation, a subsidiary of South Korean video game company Bluehole. 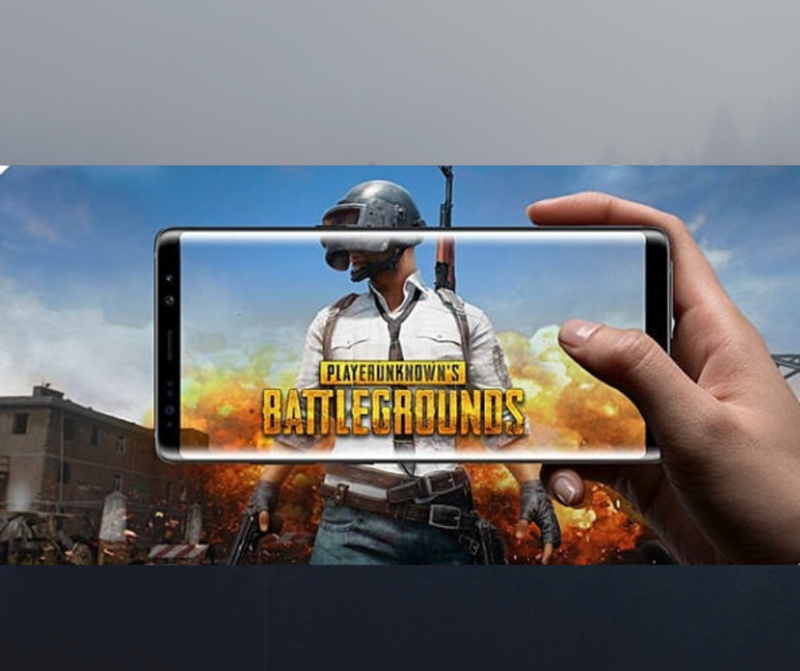 ‘Battlegrounds’ was first released for Microsoft Windows via Steam‘s early access beta program in March 2017 then for Xbox and in September 2018 a free version was released for Android and iOS. The game consists of around 100 Online Players. Divided into a team of 4 each. They fight on a 3D battlefield trying to kill all their human enemies without themselves being killed first using their ‘Supplies’; Weapons, medicines and other battle stuff either found lying on the battleground or obtained from those killed. The team which succeeds in killing everyone else is victorious. The game has however crossed the line of being just a source of entertainment and has a greater impact on the player’s life and on the lives of those associated. Let’s have a look at these 7 Sociological and Psychological impacts of PUBG. The average game lasts for about 20 to 40 minutes. The game already is such absorbing that it doesn’t allow the player to shift attention as each move is to be made critically and according to the situation. In this way, the real world tends to become non-existential. PUBG players prefer to avoid family and friends gatherings as they are unable to achieve the kind of satisfaction they get while playing the game alone in their comfort zones. Thus gradually they tend to cut off from their surroundings and isolate themselves just for the sake of some alone time with an addictive game! And even when they are there they tend to stick to their mobile phones as it is an easily accessible game. This creates tension in the lives of those associated especially the parents for their gamer child and spouses who feel attention deprived. Of course, gamers need to stick to their sofas for hours in order to fulfil their desire to play which increases and is never fulfilled thus they get more vulnerable to obesity and adopt an unhealthy lifestyle. One leading to avoiding the most important of tasks in their life whether they be academic or job-related. There have been incidents when unsupervised youngsters played for consistent several hours or even days without food and water and this lead to serious health issues and even death! Unlike Dota 2 it is a more interactive game as more players are involved and the team is to interact more in order to help one another achieve the goal. In this way, constant abuse and aggression lead to the exchange of contact details and threats! 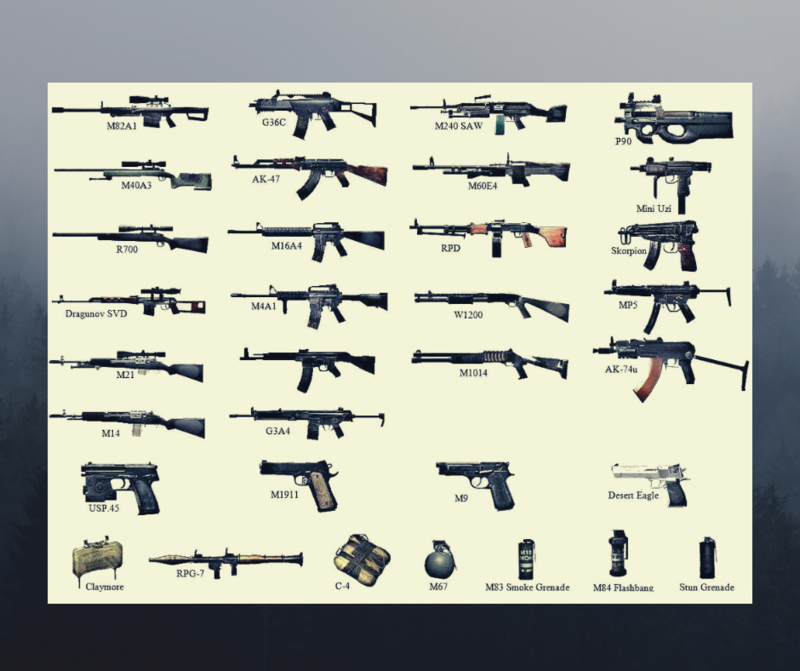 As the game involves Human Killing and existing Weapons it proves to be something that increases the opportunity and courage of possible violence. Players reported that they tend to fight in a more aggressive manner if ever get into a fight without realising that they do not intend to kill but unconsciously are fighting for it. Although the game affects the human brain in many different ways but below are a few mentioned. Oh! you do feel the negative energy of an addicted PUBG player. They tend to get offended very easily as they are completely absorbed in the game and if the outside world tries to intervene the response is both abnormal and aggressive. A lost game has its own effects of irritation and anger. Which in turn changes how a person reacts to different incidents happening thereafter. And normally they won’t have been that much impulsive about them. Even when they are not playing the game what they do is think about it. How they can improve their skills? What strategy to adopt in order to win? So, it is constant engagement and thus makes the gamers unable to completely focus on their much important tasks. PUBG players reported dreaming about the battlefield and being into the game. They also explained how their mind is alert all the time of the unconscious threat of being killed as if in the game! If for some reason their game is at a halt; are not allowed to play, are at places where resources aren’t available or are facing continued defeat and thus are discouraged to play, they get depression attacks! They do not feel the enthusiasm to do anything as they find a lack of interest in everything and are unable to substitute the game with anything else. They often don’t know what to do when not playing PUBG! There have been cases of suicide attempts; both successful and unsuccessful, for losing a game in India! 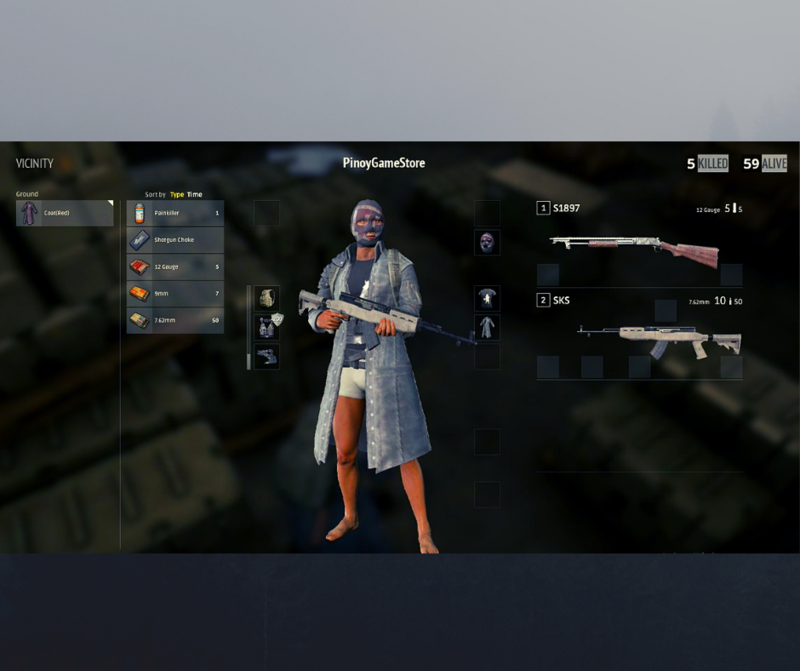 that PUBG does preach violence like the killing of human beings and life-like weapons are involved. Thus it is highly unrecommended even if wisely managed and prioritized it may prove to be fatal for its players. The game is indeed addictive. And due to it being available on mobile phones it is very easily accessible and people are more vulnerable towards its addiction. Children or even adults addicted or moving towards the addiction are advised to get proper counselling regarding violence and killing and should replace it with some other games which at least do not involve online players killing each other.